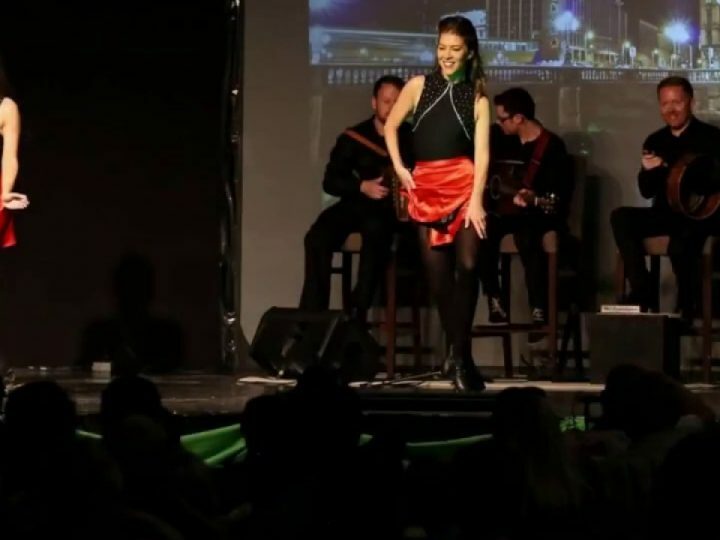 Damhsa - Irish Music and Dance Entertainment > News > Afterlife is the newest group to take the corporate event market by storm! 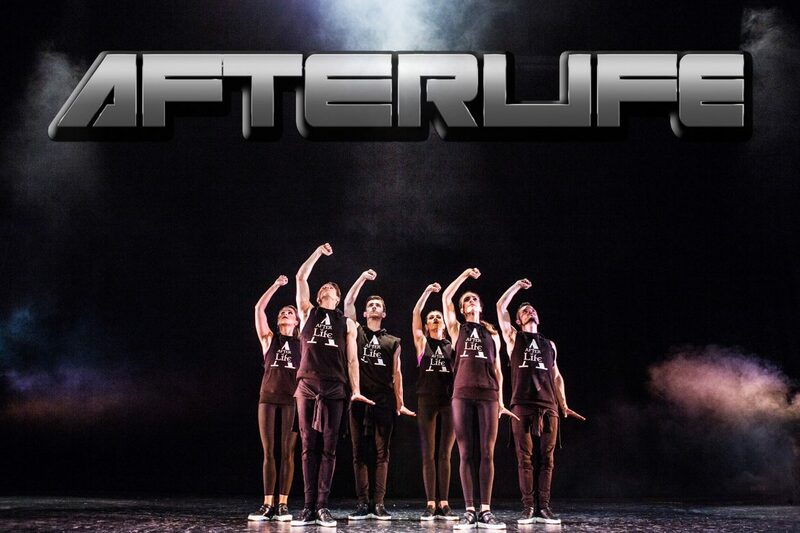 Afterlife fuses Irish, hip-hop and street dance styles to modern day music. 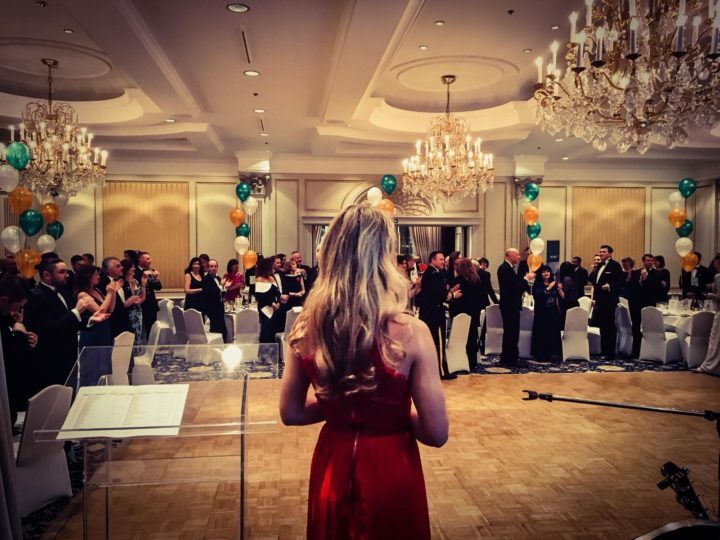 Afterlife is the newest group to take the corporate event market by storm! 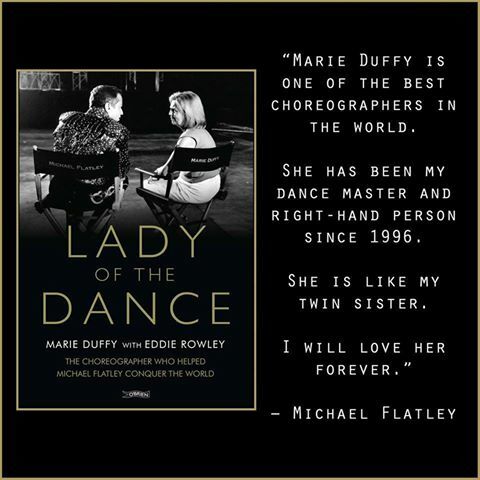 AfterLife is based on the concept that Irish dancing is an ever-evolving art form.